Glasgow’s lock forward crisis has been relieved by the arrival of young Scottish prospect Andrew Davidson from Newcastle Falcons, but coach Dave Rennie confirmed yesterday it would be a short-term arrangement. The 21-year-old Davidson is a product of the academy system and played for Glasgow against Clermont Auvergne in a pre-season game before heading to English Championship side London Scottish in November 2015. He joined Newcastle Falcons in 2016 and played five times for the English Premiership club, scoring one try. A product of Kelvinside Academy, Davidson has played for Scotland throughout the age-grade system, and has enjoyed second-row partnerships with Scott Cummings along the way. Standing at 6ft 7in and weighing more than 16 stone, Rennie, pictured, said he is looking forward to seeing the youngster in action after naming him in his side to face Northampton Saints at Franklin’s Gardens in this evening’s final pre-season game. “We have a few injuries in the second row,” explained the Kiwi coach. 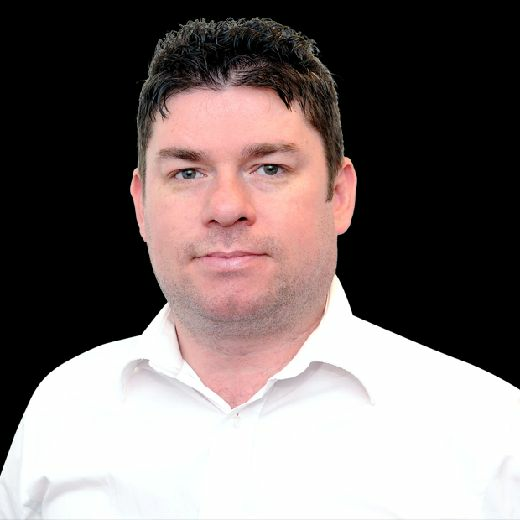 “Tim Swinson broke his leg against Canada and is out until December, Kiran McDonald did a ligament in his finger and is out till November, Brian Alainu’uese has had issues with his ankle and is probably out until at least round five so we are probably just one injury away from being under pressure there. We have to manage Jonny Gray from an international point of view. “[Newcastle director of rugby] Dean Richards was kind enough to allow him here on loan for a couple of months which gives us enough cover. We are keen to see him play. He has trained well but it is not easy for the young man. He has had a lot of stuff to get his head around. He is keen to jump out there and make a bit of a statement. Rennie has made 13 changes from the side that thumped Harlequins in Perth last Saturday with 19 internationals included in a 30-man squad. Co-captains Callum Gibbins and Ryan Wilson start in the back row alongside Rob Harley who was a substitute last weekend. International duo Jamie Bhatti and George Turner are called into the front row alongside D’Arcy Rae. Cummings and Greg Peterson start in the second row. George Horne and Adam Hastings combine at nine and ten, just as they did for Scotland on this year’s summer tour. Scotland and Lions wing Tommy Seymour starts with last weekend’s man of the match Niko Matawalu named on the other side. Ruaridh Jackson is at full-back. Sam Johnson shifts from 13 to 12, with Alex Dunbar coming in at outside centre. Dunbar has gained an unwanted habit of picking up injuries on a regular basis over the last couple of years, but Rennie is hoping the Scotland man can get back to his best this season. “I’d say he’s in as good a shape as he has been for a number of years,” said the coach of the 28-times capped Dunbar. “He tweaked a hamstring late in the season. It wasn’t quite right for him to tour with Scotland. Which has been really good for him, he’s been training well, he’s very lean and fit, shooting PBs in his training.